Nintendo has stretched its legal muscles and shut down a Pokémon fan project MMO, Pokenet, Joystiq is reporting. 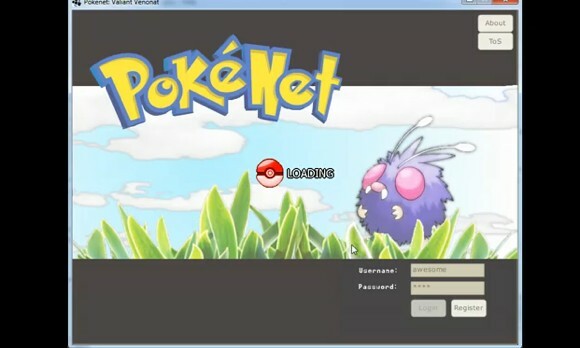 The work-in-progress Pokenet was mostly operational at the time that it was shut down, with some 7,000 players logged in to the game. Players were able to catch, evolve, and trade Pokemon across two regions -- Kanto and Johto -- with more to come later. The game was free-to-play, with the developers losing money on hosting running the developers 80 American dollars monthly. One of the game's programmers, who goes by the name of "Nushio," told Joystiq the team was surprised when Nintendo hit them with a cease and desist in March. The project is not the only Pokémon-inspired MMO out there; it was, however, the only one that was open source and freely handed out the code. "I'm not sure if that's the reason they attempted to shut us down or not," Nushio said, "We don't know what exactly we did different." No word on whether the project will continue without the Pokémon branding, but Nushio tells Joystiq that most of the team is "just giving up."